Update: A’Seduction has been SOLD in early 2014. 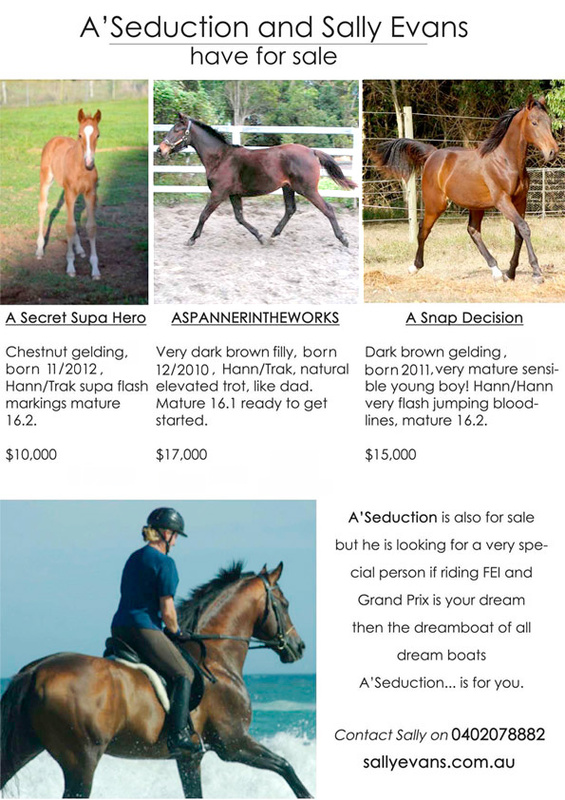 Update: ASpannerintheworks (Winni) has been SOLD in early 2015. This entry was posted in A'Seduction (Basil), ASpannerintheworks (Winni) (Fred) on 12/05/2013 by Sally.